The Ramman festival is performed as an offering to the village deity called ‘Bhumiya Devta’ in the courtyard of Bhumiya Devta temple. About 18 people participate in the performance and play 18 characters wearing 18 masks and dance on 18 beats to celebrate the 18 Puranas. 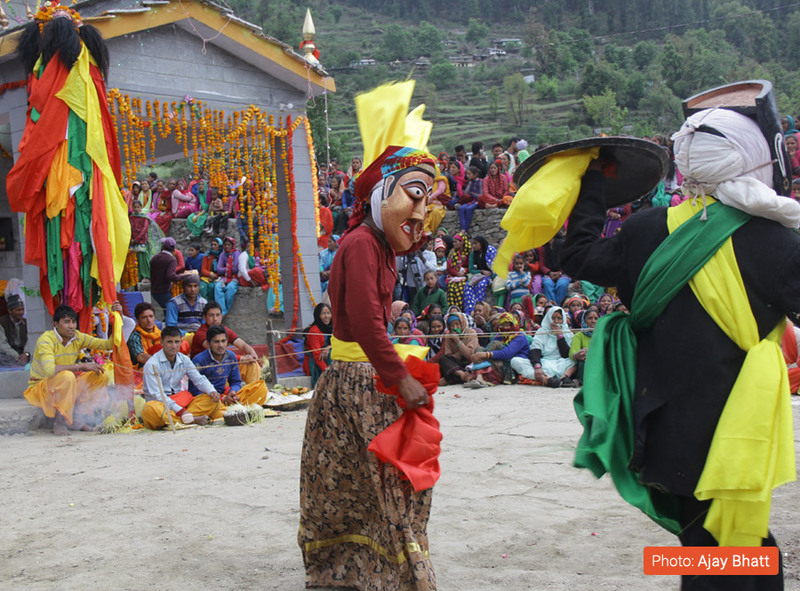 Ramman is a religious festival manifested in the form of a ritual theatre held at the twin villages of Saloor-Dungra in Chamoli district. It is a religious festival of Uttarakhand that has received the honor of being recognized by UNESCO in its Representative List of the Intangible Cultural Heritage of Humanity. The scarcely populated village houses only 1,800 people. Around 196 families who reside in the quaint village of Saloor Dungra celebrate the festival without worrying about caste and creed. 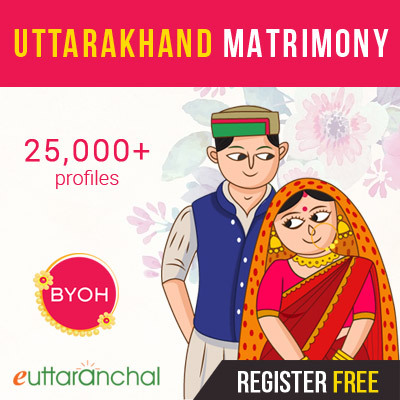 This unique festival is not celebrated elsewhere in Uttarakhand. A series of rituals are followed for celebrating this festival. This festival is a form of ritual theatre which is celebrated annually in the courtyard of Bhumiya Devta temple adorned in Saloor Village. This village is cocooned in the pristine valley of Painkhanda of Chamoli district of Uttarakhand. The presiding deity of Saloor Dungra village is Bhumichetrapal famously known as Bhumiya Devta. 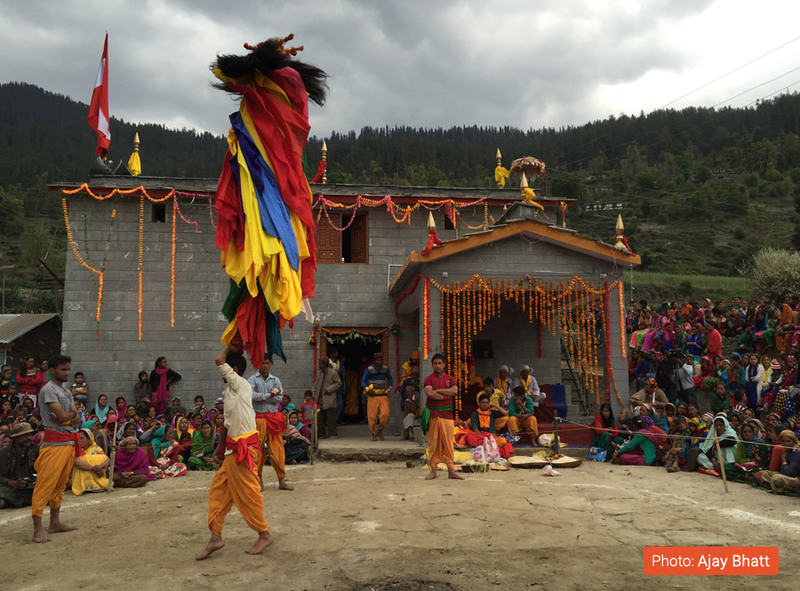 Inside the sacred temple of Bhumiya Devta, the locals organize Ramman festival every year. The date of the festival and other ritual ceremonies to be conducted is decided by the village priest. Generally, Ramman festival falls after Sankranti (Baisakhi), a popular Hindu festival held in the month of April. During this festival, Bhumiya Devta is taken by the local inhabitants in the form of a procession from his residing place to the central temple of the village. The procession is followed by beatings of drums and masked dance performances given by the locals. When the festivity ends, Bhumiya Devta goes to stay at one of the houses of the village for a year till the next Baisakhi festival. The place of residence of the deity is decided by the village Panchayat. The Ramman festival is mainly celebrated in April month of the year at the time of Baisakhi festival ( Baisakh in local Garhwalidialectt). Ramman is celebrated for 11 days or sometimes 13. During this time villagers also worship local diety & pay their obscene to ‘Bhumiyal Devta’. The date of Rammnan festival is announced by the local prest. Commonly it comes at the time of the beginning of the Hindu New Year during harvest season. This Year Ramman festival will be celebrated on 25th & 26th April of 2019. Ramman, as the name suggests, is related to Ramayan which is also performed in the fest. 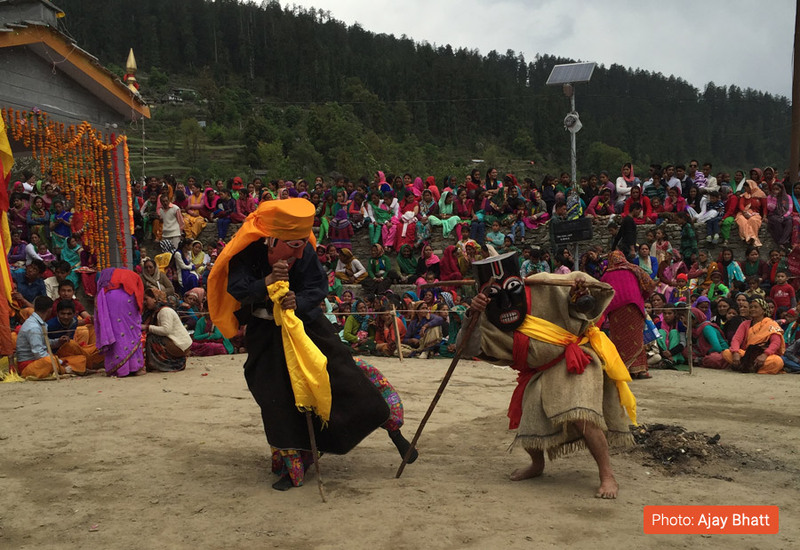 The Hindu epic Ramayana is sung and masked dances are performed by the villagers enacting the different shades of the everyday life at the village. The festival is started with the calling of Lord Ganesha, “Vighnaharta”, demolisher of obstacles. The villagers belonging to different castes reunite and play their given roles in the festival. The most important aspect of this performance is the singing of ‘Jagar’, a musical compilation of local legends. It is believed that these performances are not only meant for appealing the deities but they appear on the scene as the dramatis personae and play the specific role. The villagers also give several performances to appease other gods. Ramman is also associated with the historical memory of the community which is enacted in Maal Nritya, one of the performances of the ritual. The fair is essentially religious in nature as prayers of Bhoomiyal Devta (local deity) and Nar Singh Devta are performed, however, various shades of local life are also enacted in the masked dance such as Myor-Muren Nritya that depicts the dangers that villagers face in their day-to-day lives and portray the immense faith of local people on their deities. The episode of Gorkha invasion on Garhwal is also depicted in the Mal Nritya. 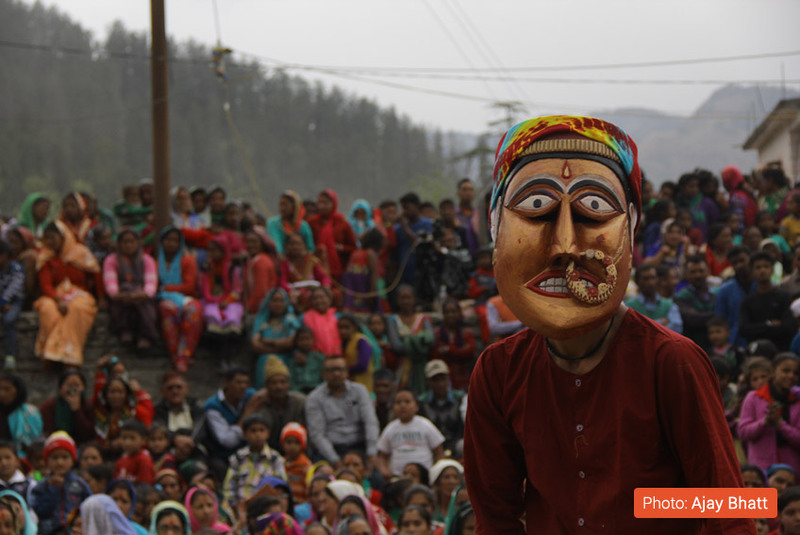 Ramman was unexposed and was only popular in the Chamoli district but since it was mentioned in the UNESCO’s Representative List of the Intangible Cultural Heritage of Humanity, the festival became known in Uttarakhand. Before 1911, no historical facts and information were available about the festival. It is said that the tradition was practiced by the local lore much before that. The documents available with the community states the Ramman festival is more than 100 years old. 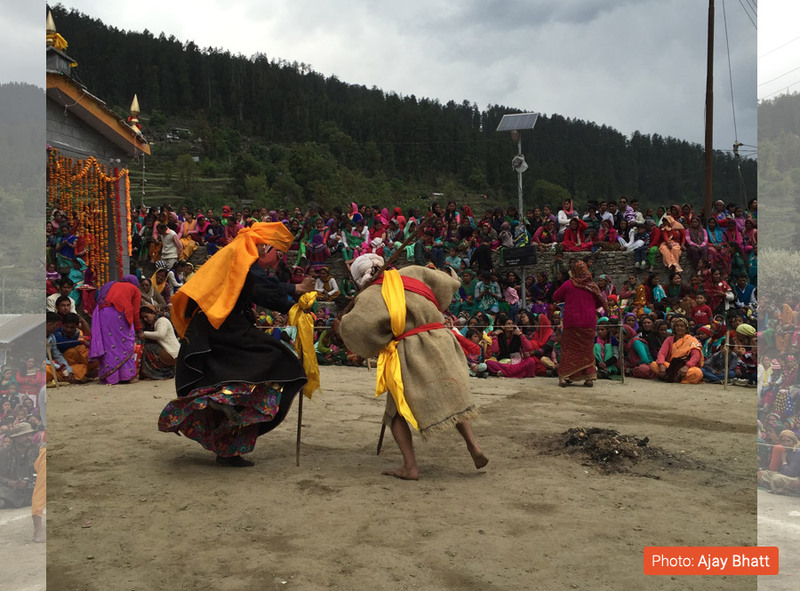 Saloor Dungra village of Chamoli where this festival takes place has been listed in the world cultural heritage by UNESCO. As this festival is in the endangered category, CM Harish Rawat has asked CS Napalchayal, the Commissioner of Garhwal to fulfill all the demands of the villagers concerning Ramman in order to preserve the unique heritage of Uttarakhand. Small steps lead to a great outcome, therefore; effective measures are being taken by the government and the local people to save the unique festival from getting extinct. Soon, a museum will be opened in the village to preserve all the things related to Ramman such as masks, musical instruments, attires etc. Earlier, the people stopped singing Jagars as most of the antique precious masks were stolen. Hence, Jagris or singers were brought from other villages. When Ramman was recognized by UNESCO, the villagers then started taking pride in showcasing their heritage. Now the youth takes active participation in the fest. 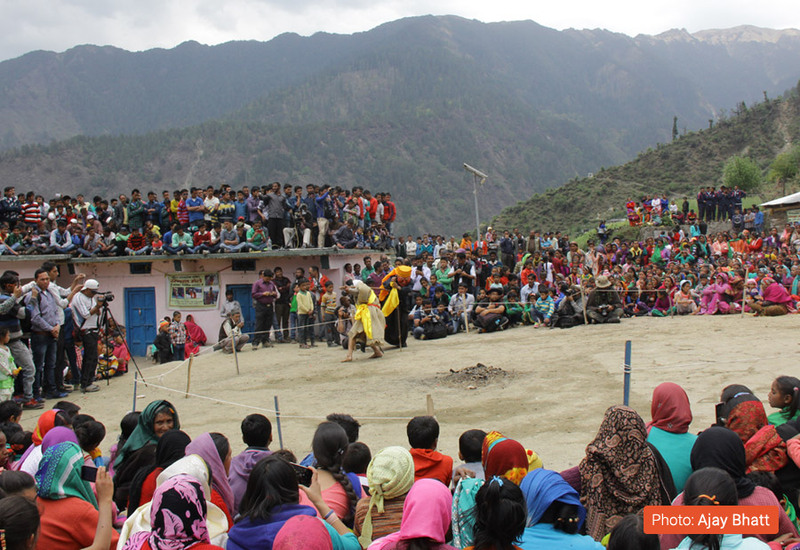 Salud Dungra village is situated in Chamoli district of Uttarakhand in Joshimath block. Joshimath is the nearest well-settled town near to this village which is well connected with public transport. If you are coming from Delhi then you can change your bus from Rishikesh to Joshimath ( 254 km). In case of no buses to Joshimath from Rishikesh, you can travel in sharable Jeeps/Taxis like Tata Sumo & Maxx towards Joshimath. From Joshimath, it is about 10 km far & sharable Jeeps, are available to this village from main market Joshimath. 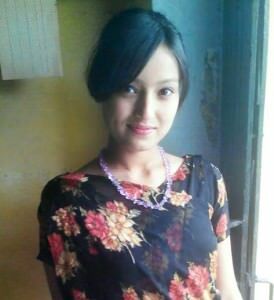 Thanks Pragati. Your account of the festival was beautiful.